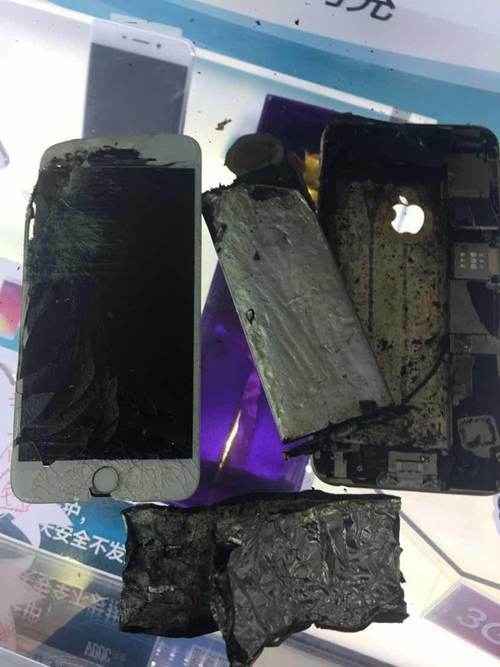 The Shanghai Consumer Council (SCC) received eight complaints from consumers reporting iPhones exploding under normal usage from Sept. 1 to Nov. 30, 2016. So far, no third-party authority has explained the cause of these complaints. 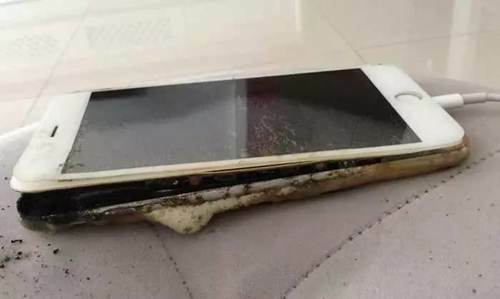 The iPhone 6 Plus belonging to a woman surnamed Chen exploded on Aug. 31 while she was in the car. Fortunately, she was able to throw the device out of the vehicle before sustaining any injuries. Later, Apple rejected Chen’s application for compensation, claiming that the explosion was caused by extenuating circumstances. Another woman, surnamed Liu, had a similar experience. Her iPhone 6 Plus exploded while she was charging it. The phone case melted, and the explosion almost set her house on fire. After mediation by SCC, Apple agreed to replace the devices of all eight consumers. However, the company has not given a statement on the cause of these incidents. Wang Dong, a senior manager of SCC, said that Apple must adopt the right attitude when it comes to Chinese consumers’ rights. He believes Apple should inform consumers about the cause of their phones’ malfunctions after the devices are replaced. Legal experts argue that Apple is obliged to solve the problems for consumers, since it establishes a contractual relationship with consumers whenever Apple products are sold. SCC may file a lawsuit against Apple if the latter fails to offer a satisfactory response. 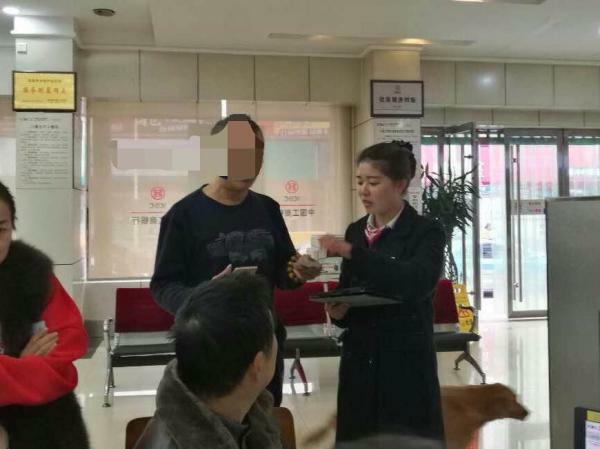 A Hunan branch of the Industrial and Commercial Bank of China (ICBC) successfully identified a case of telecom fraud on Dec. 1, recoverng 28,000 RMB ($4,069) for a customer. This is the first telecom fraud case to be identified and avoided in China since new rules were issued to crack down on illegal practices. The customer, who had transferred money to a bank account he believed to belong to his friend, came to the bank after realizing he had been cheated. Ten minutes later, bank clerks informed him the transfer was revoked. New rules regulating the application and use of bank cards took effect on Dec. 1. According to the rules, money transferred to another account via ATM will be “frozen” by the bank for 24 hours, and customers can apply to have transfers revoked within that period. Reports of a 25-year-old Taiwanese man who was almost paralyzed after doing sit-ups have recently led to heated online debate. Some people argue that it’s time to say goodbye to physical education classes in primary and middle school, but one expert says that’s the wrong reaction; instead, people need to learn to do sit-ups the right way. Last year, a U.S. media outlet stated that people should stop doing sit-ups entirely, arguing that U.S. military experts have scrapped the exercise, which can lead to back injuries. A sports and physical health professor with Beijing Sport University explained that it is bad to do sit-ups with one’s hands behind one’s head, because if the exercise is not done right in that position, it can result in spinal injuries. The professor also pointed out that sit-ups are unlikely to cause paralysis even when done incorrectly, as the canalis spinalis protects the spine from excessive pressure. The professor added that planks and sit-ups strengthen different muscle groups, and therefore have different training effects. He also suggested that physical education teachers guide students to properly draw on their abdominal muscle strength when they do sit-ups. A survey found that both Chinese and foreign businesses adopted double standards toward product quality for goods sold in the Chinese and overseas markets, according to a People’s Daily report on Dec. 2. Products in the Chinese market are usually of a lower quality compared to goods sold in the overseas market. Experts explained that such difference can be attributed to industrial standards, market demand and incomplete supervision systems, among other factors. According to the report, Chinese consumers often “chase” high-quality products overseas, only to find that many are actually made in China. Over 99 percent of food exported from China passes industry standards, but food in the domestic market only has a 90 percent passing rate, despite management and regulations. After coming to China, some international brands, such as McDonald’s, KFC and Pizza Hut, become more lax with their standards, leading to several food safety scandals in recent years. Some have even refused to recall products after quality issues emerged. For example, in September, Samsung recalled its Note 7 smartphones in the U.S. and Australia, excluding the Chinese market from its recall list. Toshiba did the same thing by opting not to recall defective notebooks, TVs and other products in China. Zhao Ping, a researcher at the China Council for the Promotion of International Trade, said that consumers are more focused on quality these days, but high-quality products in China cannot satisfy the current needs of consumers. Persistent double standards have aggravated supply and demand conflicts in China. In addition to lower-quality products in the Chinese market, a supply and demand imbalance, overall supply and improper management have also contributed to dissatisfactory products in China, analysts believe. On the other hand, the phenomenon of high-quality products being made in China but sold abroad can be explained by the fact that high prices suppress sales among Chinese consumers, so producers choose to seek profit in international markets instead. Jing Linbo, a researcher at the Chinese Academy of Social Sciences, pointed out that the government cannot only rely on the market to make adjustments, but should encourage producers to pursue higher quality in case of market failure. Price wars can no longer be the only point of competition between different enterprises; a good mechanism for product quality management must be established, the report stated. 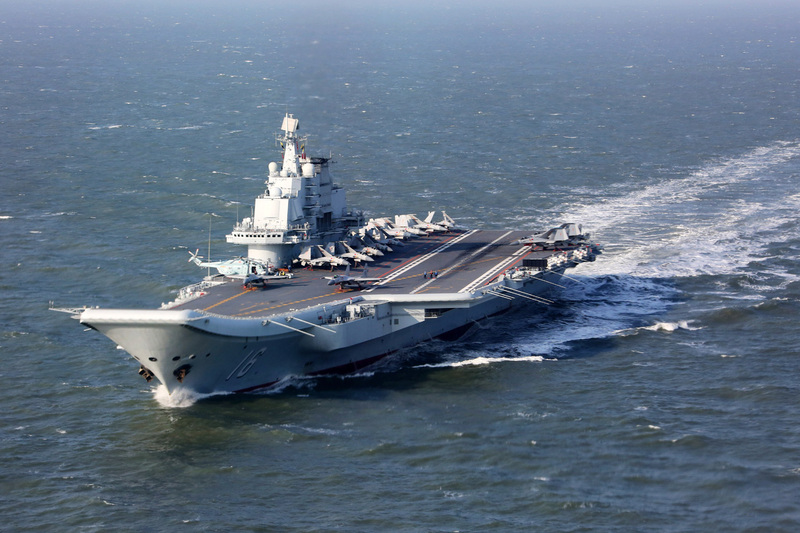 China should raise its current standards in order to accomodate shifting demands. Furthermore, China should improve its protection of intellectual property rights in order to encourage more innovation among producers, the paper said, citing experts.